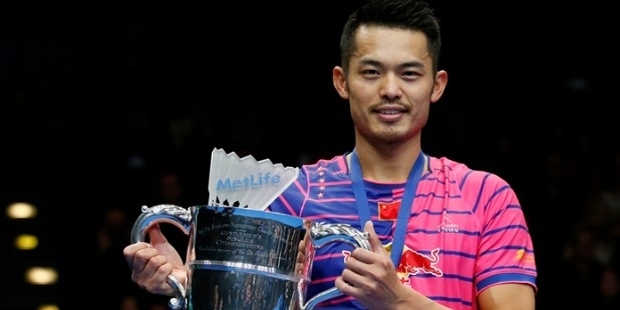 A professional badminton player from China, Lin Dan or ‘Super Dan’ is considered by many as the greatest men’s single player of all time. He is one of the mavericks and the only single player to complete the Super Grand Slam- at a young age of 28. 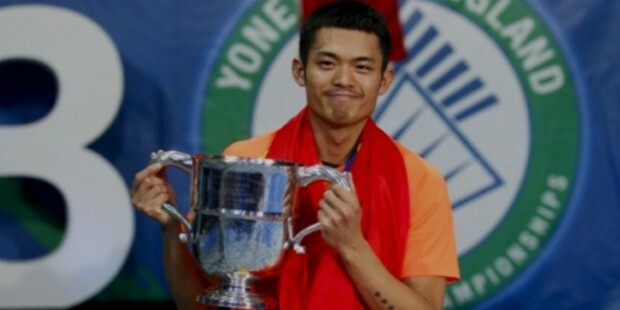 Lin Dan took birth on October 14th 1983 in Longyan, Fujian, China. His parents wanted him to learn the piano. He took some classes but later dropped out to follow his passion for badminton. 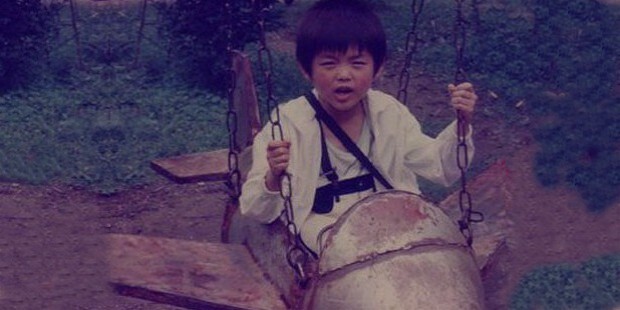 He started training at the age of 5. He was taken under the wings of the People’s Liberation Army sports team when at the age of 12, he won the National Junior Championships. His career took off as he joined the People’s Liberation Army Sports Team. 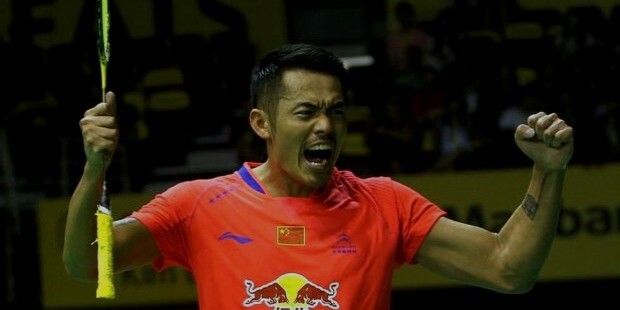 He was enlisted into the Chinese National Badminton Team in 2001 at the age of 18. He won both the team and single events in Badminton Asia Junior Championship in 2000. 2000 World Junior Championships saw him win Chinese team event. 2001 was when he earmarked his professional career. 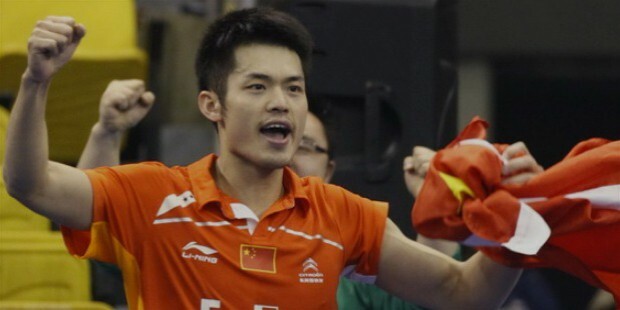 Xia Xuanze thrashed him in his first finals in 2001 at the Asia Badminton Championships. Korea Open was his first title which he achieved in the year 2002. 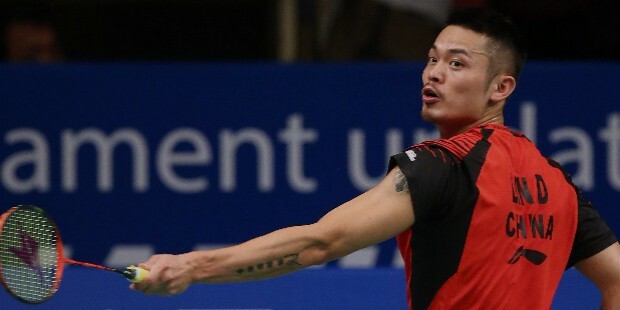 He was later knocked out of the Singapore and Indonesia Opens in the first round, Denmark Open in the second round, and China Open in the third. He also had a similar season in 2003 before coming back to grab Denmark, Hong Kong, and China Opens while standing second at the German Open. 2004 saw him win All England Championship and Thomas Cup (as part of the team). All England followed in the years 2006, 2007, 2009, 2012, and 2016. He captured the World Championship in 2006 and followed up in 2007, 2009, 2011, and 2013. The Olympics gold was taken in 2008 and recaptured it in the 2012 Summer Olympics. 2005 and 2006 World Cups were also won among the countless other big and small medals and trophies. 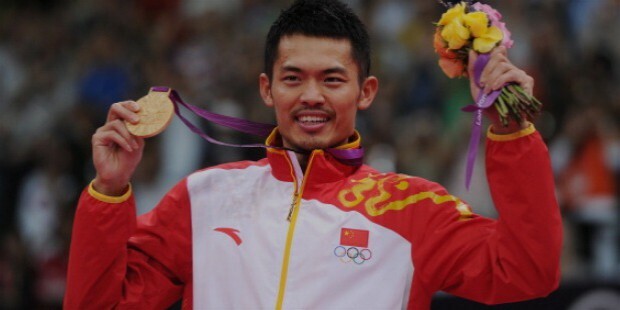 Lin Dan has been in a relationship with Xie Xingfang since 2003. Xie Xingfang, whom he calls as Fang Fang, is a former world champion herself. They were engaged in 2010 in a quite ceremony. They married on September 23rd, 2012. 'Until the End of the World' is his autobiography which got published after his gold winning feat in 2012 Olympics.